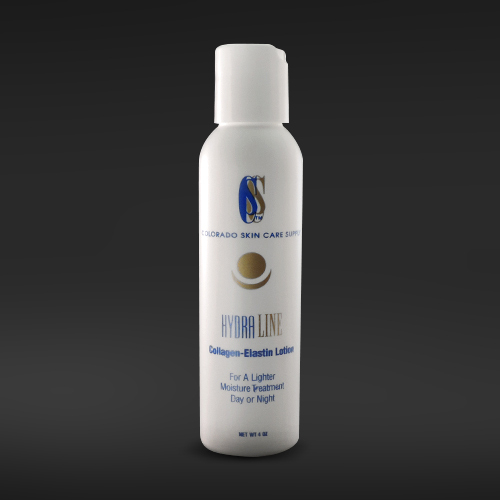 Details: A soothing, light weight moisturizer which may be used day or evening. Contains a humectant and hydrophilic agent to keep the skin feeling damp. It leaves the skin looking soft, supple and moist without a greasy effect. INGREDIENTS: Distiled water, glycerin, ethylhexyl Palmitate, ceteareth-20, propyl glycol, phenoxyethanol, Glyceryl stearate, peg 100, caprylyl glycol, cetyl alcohol, xanthan gum, squalane, lavender extract, rosemary extract, chamomile extract, soluble collagen, hydrolyzed elastin, sunflower seed oil, imidazolidinyl urea.